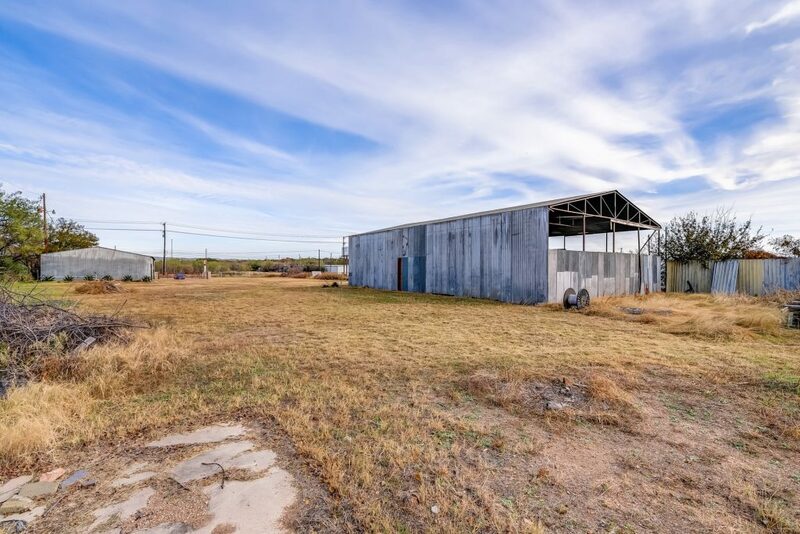 Attention all contractors, entrepreneurs, investors and small business owners in the Lake LBJ area: Are you tired of paying rent? 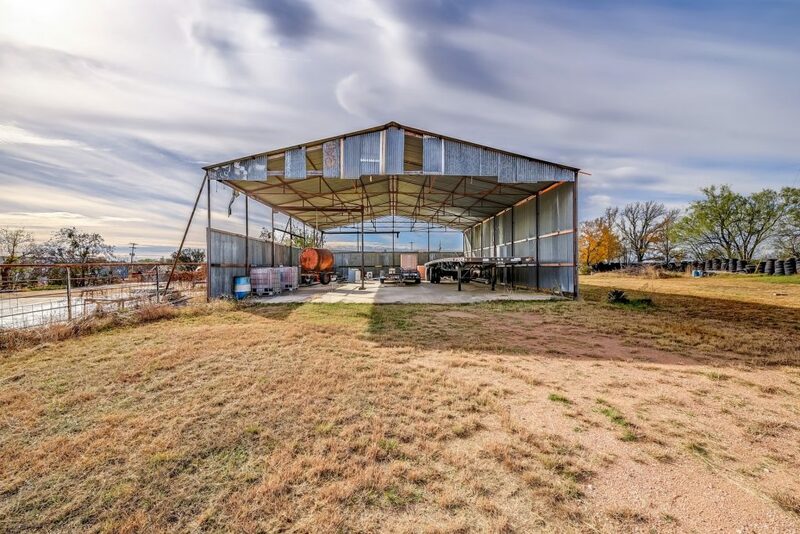 Ready to start building equity through real estate? 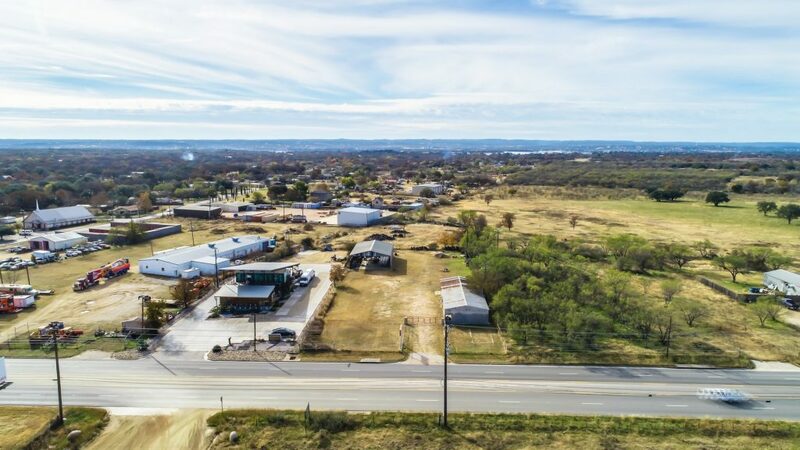 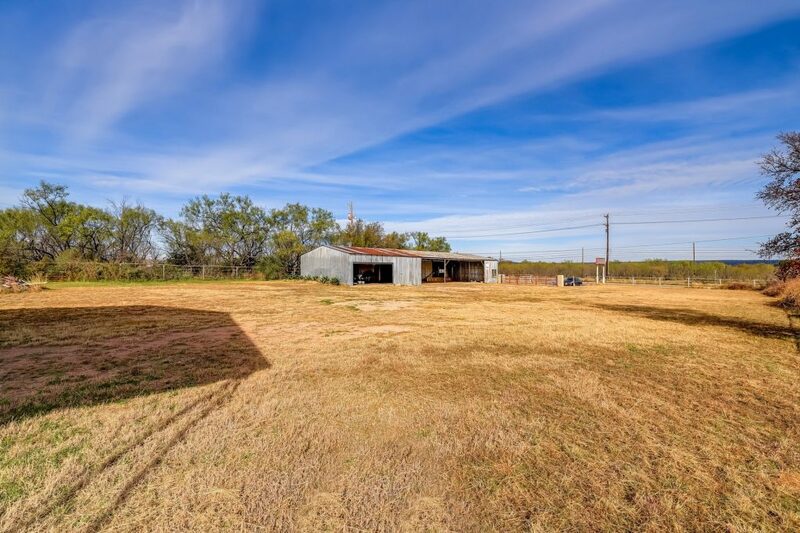 Our newest listing in the Highland Lakes is prime commercial property with great frontage and visibility on FM 1431 in between Marble Falls and Kingsland in Granite Shoals. 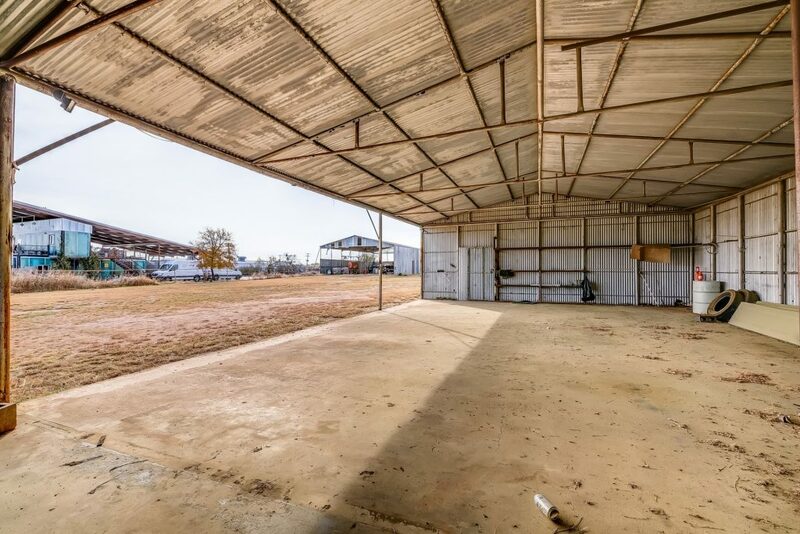 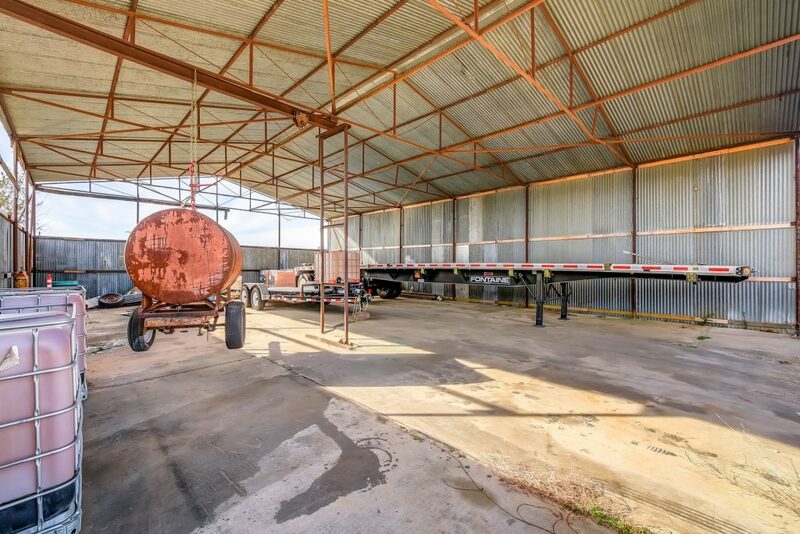 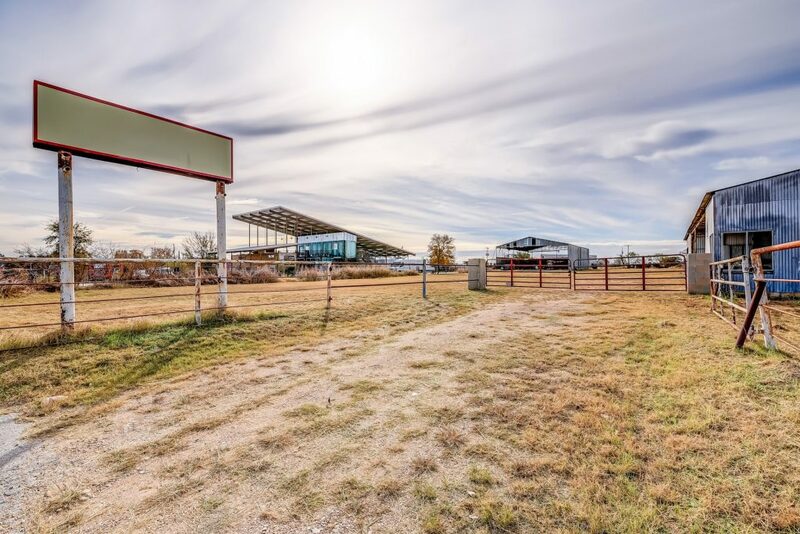 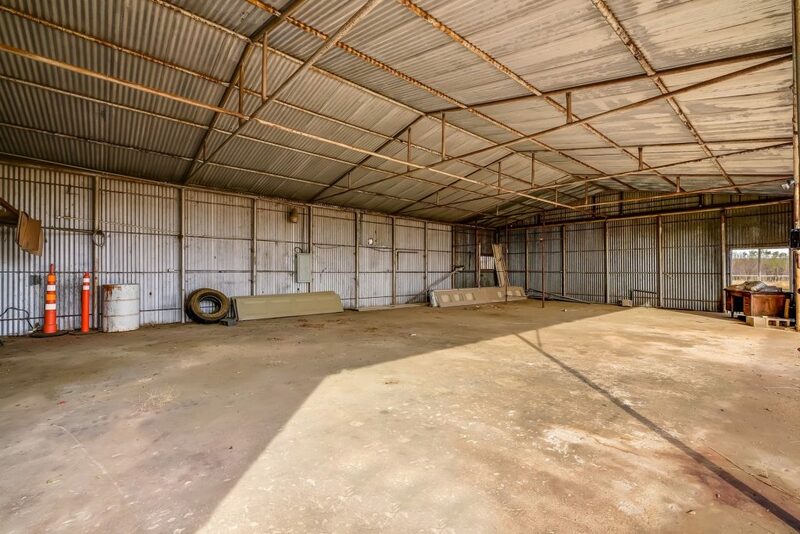 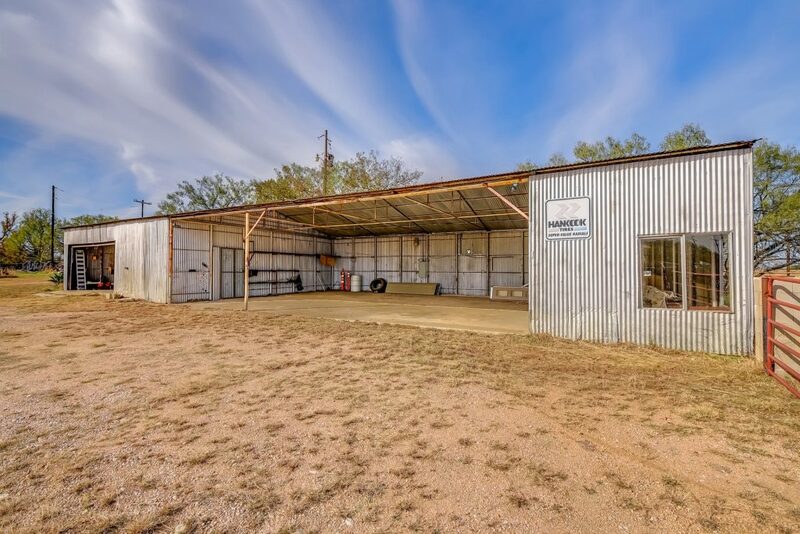 This .86 acre tract features two large metal buildings, previously used as a tire repair shop and offers a ton of opportunity with endless possibilities. 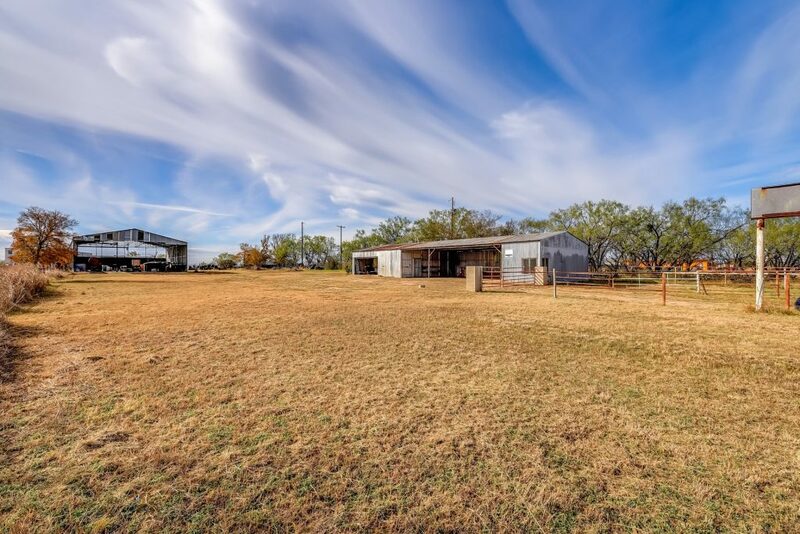 This property has a active water well, which new wells are no longer allowed to be drilled in the city limits adding to its value.